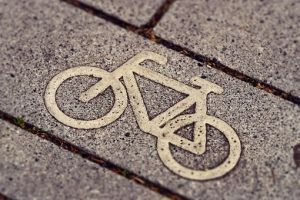 On June 12, the Boston Police Department received information about an injury accident involving a bicycle and a vehicle. Initial reports stated that the accident involved injury to the cyclist. This accident was reported to police around 7:10 in the evening and emergency personnel were sent to the scene quickly after hearing the news. Officer Amanda Kennedy was one of the first people to arrive at the scene, and she took statements from those involved in the accident as well as from witnesses. The injured cyclist was given medical care, but the extent of their injury is still under review. However, no fatalities were reported. Police are still investigating the cause of the accident and whether the cyclist or vehicle was at fault. Traffic was directed around the scene and was cleared within the hour. 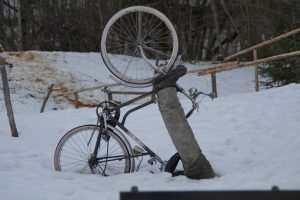 On June 12, the Boston Police Department received a report of a vehicle accident involving one vehicle and one bicycle. The accident was reported to the police department at approximately 4:50 in the evening, and emergency responders were sent to the scene quickly afterwards. 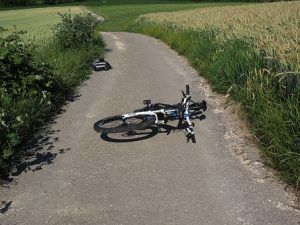 Once arriving at the scene of the accident, it was discovered that one individual, the person on the bike, had been injured in the collision. First responders administer medical care to this person, and they were transported to a nearby hospital. Their current condition is still under review. Officer Selena Farley was one of the officers to arrive at the scene, and she took statements from those involved as well as witnesses. No fatalities were reported, and the driver remained on the scene. On June 11, an accident involving a vehicle and a bicycle was reported to the Boston Police Department. The police received a report of the incident that occurred around 10:15 in the morning. Emergency authorities including police and fire crews were sent to the area quickly afterward. The accident occurred on Congress Street in Boston. Officer William Hull was one of the first to arrive at the scene and other emergency personnel arrived shortly afterward as support. First responders found that the cyclist had been injured in the accident, and medical care was given to this individual. The extent of their injuries is still being determined. No fatalities were reported in this incident. 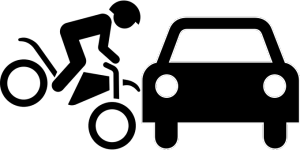 The area was secured and the accident cleared within the hour. 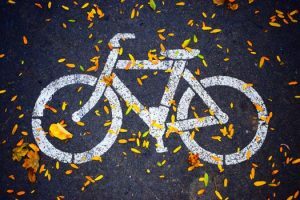 Accidents involving bicycles can be especially devastating as bicyclists are not protected by a vehicle. 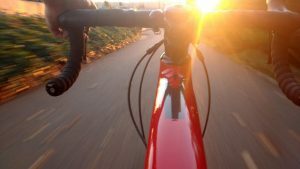 While bicyclists often wear protective gear like helmets, they are still vulnerable parties on the road and impact with a vehicle can be deadly. Drivers must keep in mind that they share the road with bicyclists and need to remain aware of them. On June 10, an accident involving a vehicle and a bicycle was reported to the Boston Police Department. Police received a report of the incident around 9:30 in the morning. The accident occurred on 160 Ruggles Street. Emergency responders arrived at the scene quickly. On arriving, first responders found that the accident had caused injury to the bicyclist. Medical care was administered at the scene. The extent of their injuries is still being determined. However, no fatalities were reported. Bicycle accidents can be some of the most dangerous vehicle-related accidents because bicyclists are not protected by a vehicle. These accidents can do serious damage, and they can leave victims suffering from long-lasting injuries that mean medical treatments for many years. It is important for all drivers to remember to look out for cyclists. On June 6, the Boston Police Department received a report of a moving vehicle accident that involved a bicyclist. The accident occurred around 6:30 in the evening on Hardwick Street. Officer Shari’s Barkhordarian initially responded at the scene and other emergency responders arrived soon after to provide support. Once arrival, first responders administer care to the injured cyclist and secured the area. The injury sustained do not appear to be life-threatening, but the extent of the injuries is still under review. Vehicle accidents involve bicycles can be severe and often cause injuries to cyclists. The consequences of these actions can be extreme and sometimes tragic. It is essential for all drivers to remember the responsibility they have to share the road with bicyclists and pedestrians and equally important for bicyclists and pedestrians to be vigilant when near roads. 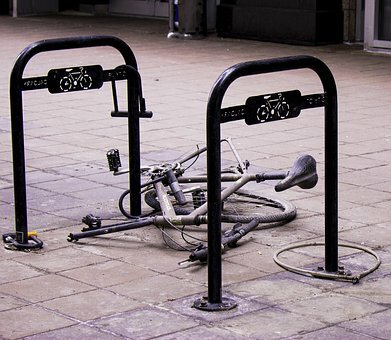 On May 4, the Boston Police Department received a report of a vehicle accident involving a bicycle and one vehicle. The accident was reported to have caused injuries and occurred at 595 Massachusetts Avenue. The incident was called into the police around 9:30 at night, and first responders were dispatched to the scene quickly. Upon arrival, Officer Carolyn Ivens and other first responders secured the scene and directed traffic around the area. Medical care was given to one individual, but the extent of their injuries is still under review. No fatalities were reported. Vehicle-related accidents can happen anywhere and out of nowhere, and the consequences of these accidents can be devastating. It is essential for all drivers to remember the responsibility they have to one another and to keep in mind that negligent driving can be potentially deadly. Accidents that involve bicyclists can be especially catastrophic as these individuals are not protected by a vehicle. On June 4, the Boston Police Department received a report of a vehicle accident involving a cyclist. The incident was reported to police around 5:45 in the evening and occurred on 602 Commonwealth Avenue. Officer Annette Zambello was one of the first to respond on the scene, and other first responders arrived shortly afterwards. Upon arrival, they discovered that the cyclist had sustained injuries in the accident, and medical care was administered at the scene. The extent of their injuries is still under review. However, no fatalities were reported. The scene was secured within the hour. No one ever expects to be in an accident while on the road, and these incidents can happen suddenly. Bigblue accidents can be some of the most severe as bike riders are not protected by vehicles. Even wearing helmets and other protective gear cannot prevent injuries in all cases, although wearing a helmet is essential. Drivers must remember to look out for bicyclists and share the road, and bicyclists must remain vigilant. On June 5, the Boston Police Department received a report of a bicycle accident that occurred at approximately 12:45 in the morning. Police and fire officials were called to the incident which occurred on Kneeland Street. Upon arrival, Officer Victor Samuel Munoz and other first responders learned that the cyclist had been injured in the collision, and they administered care at the scene. This individual was transported to the hospital, but their identity has not been released. A portion of the road while the scene was cleared and traffic was directed around the area. Bicycle accidents can happen when we least expect them, and they can have severe impacts. 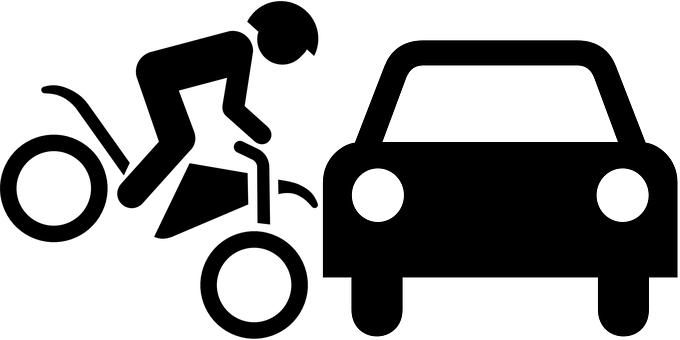 While accidents cannot be completely prevented, attentive driving can reduce the risk of an accident occurring. It is essential for all drivers to remember they share the road with bicyclists and need to look out for them. 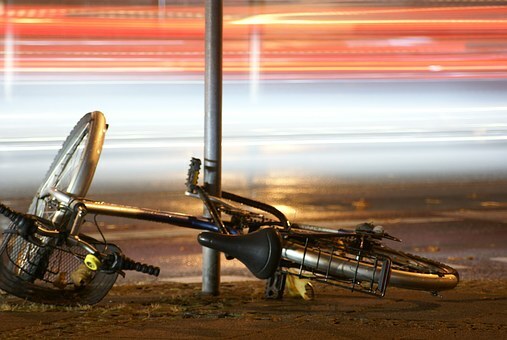 On June 4, the Boston Police Department received information about an injury accident involving a bicycle and a vehicle. Initial reports said that the accident involved significant injury to the bicyclist. The accident was reported to police at 2:30 p.m. and occurred on 585 Massachusetts Avenue. Upon arrival at the scene, first responders administered care to the hurt individual, and they were transported to a nearby hospital by ambulance. No fatalities were reported. The accident was cleared, and the normal flow of traffic resumed in the area. Bicycle accidents can happen when we least expect them, and they can occur out of nowhere. While accidents cannot be completely prevented, driving attentively and following traffic laws can reduce the risk of an accident happening. It is vital for drivers to share the road with bicyclists and look out for them. Bicyclists must also remain vigilant when on the road. 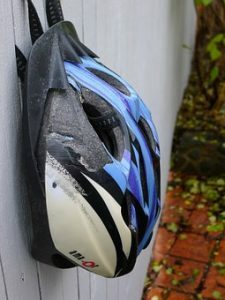 On June 1, the Boston Police Department received information about an injury accident involving a bicycle and a vehicle. Initial reports said that the accident involved significant injury to the bicyclists. The accident was reported to police around 6:15 in the evening and occurred on Moreland Street. Upon arrival, Officer Dennis Leah and other first responders secured the scene. Emergency medical care was administered to the victims. However, the extent of their injuries is still being determined. However, no fatalities were reported. The accident was cleared, and the normal flow of traffic resumed in the area.